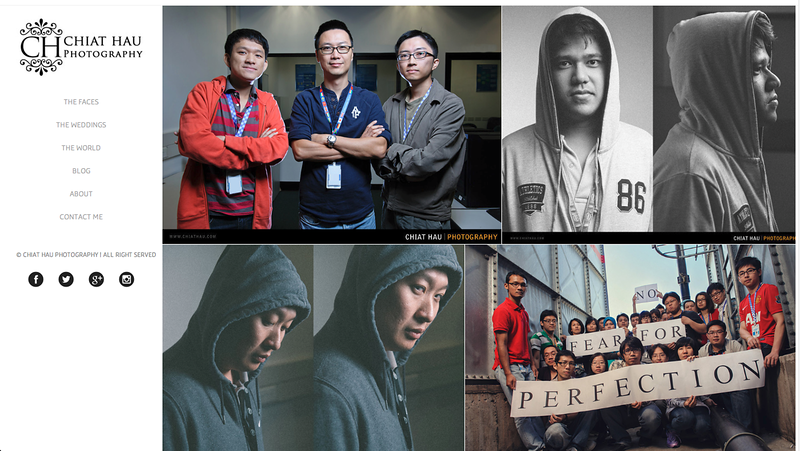 It has been years that I would like to have a decent portfolio site that I seen on the web for a while. And eventually, I am quite excited (Yes, I am really excited) when I see the new feature that has been launched by smugmug few months back. The new smugmug finally allow their members to have a customisable portfolio site, and control what you would like to display out to your viewer plus organise your folder and portfolio accordingly. Without much hesitation, I have dive into it and started to play around with all the new features that the new smugmug has provided.